For the first time, U.S. scientists have shown a direct link between smoking and lung cancer on the cellular level, adding to mounds of statistical evidence and animal studies done over the past 30 years. Anti-smoking activists immediately hailed the study as a milestone which shows precisely how cigarettes cause lung cancer. The Tobacco Institute, the industry's main lobby, said it would have no comment until scientific experts reviewed it. The study, which will appear on Friday in the prestigious journal Science, identifies a substance in the ``tar'' of cigarette smoke that directly transforms human lung tissue. ``Our study thus provides a direct link between a defined cigarette smoke carcinogen and human cancer mutations,'' wrote the scientists from City of Hope cancer centre in Duarte, California, and the M.D. Anderson Cancer Centre at the University of Texas. Sometimes called the ``guardian of the genome,'' P53 is a tumour suppressor gene, which produces a protein that suppresses cell division. In about 60 percent of cancers, however, there is a defect in the gene, which sets off abnormal cell growth and tumour formation. Critics of the smoking industry were buoyed. ``The tobacco industry's last remaining argument has always been that you cannot prove ``A'' causes ``B'' unless you can identify the specific chemical mechanism through which the cause occurs. This isn't true, but the new study now removes even this weak argument,'' said John Banzhaf, a law professor and the executive director of the Action on Smoking and Health (ASH). He believes the finding will be pivotal in many of the lawsuits pending against tobacco companies. ``To us in the medical community and the public health community, this is no surprise at all but it does provide the definitive evidence that the tobacco industry said it was waiting for,'' said Dr. Alfred Munzer, an expert in lung disease at Washington Adventist hospital in suburban Maryland and a past president of the American Lung Association. Lung cancer is the leading cause of U.S. cancer deaths and the most common type of tumour around the world. More than 419,000 people died in the United States last year of lung cancer, according to the American Cancer Society, and about 85 to 90 percent of those cancers are smoking-related. Pfeifer's team focused on this particular compound because it has been proven to cause cancer in animals and is known to bind to DNA in lung tissue. ``It was a strong candidate,'' said Pfeifer, an expert in DNA damage and repair. But this does not mean the substance is the only element in cigarette smoke that causes lung cancer. Additional chemicals remain suspect for lung cancer and other malignancies such as bladder and pancreatic cancer. ``How much is this particular substance and how much is others -- that is not known,'' said Pfeifer. 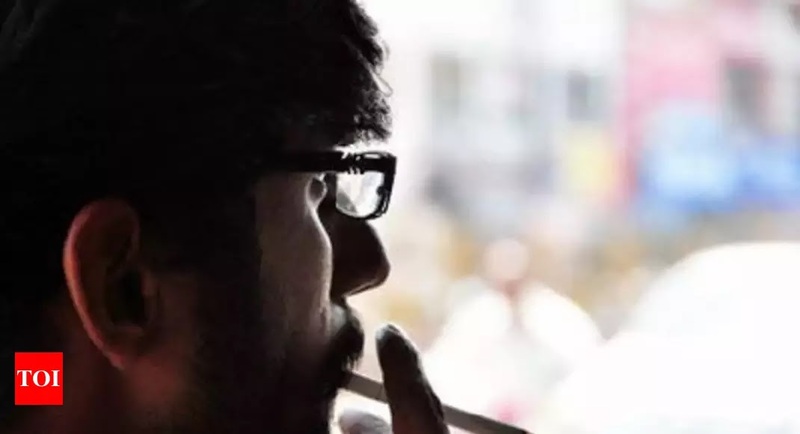 Removing the chemical from cigarette smoke is probably not technically feasible and even if it were it would not eliminate all the other health risks of smoking, he said. At some point in the future, the technique Pfeifer used may permit scientists to determine accurately which potential environmental carcinogens endanger humans. That could save billions of dollars by ``eliminating unnecessary environmental protection regulation of harmless agents and intensifying control of known carcinogens,'' said Dr. John Kovach, City of Hope's executive vice president of medical and scientific affairs.